The housebuilder is looking to make development a greater force for good in society. 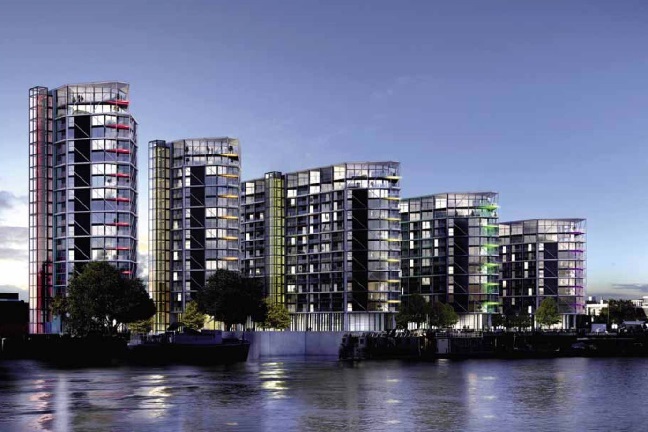 The Berkeley Group builds homes and neighbourhoods in London, Birmingham and across the South of England. It is made up of six autonomous companies – Berkeley Homes, St Edward, St George, St James, St Joseph and St William. We work together with other people to tackle the shortage of good quality homes, and we make a lasting contribution to the landscape and to the communities we help create. We build homes for everyone: from families to first-time buyers and young professionals to older people. Our business is about placemaking not just housebuilding. It is about creating strong communities where people enjoy a great quality of life. Berkeley has created an environment where people have the confidence and freedom to operate to the best of their ability. The core values that underpin Berkeley remain unchanged from its early days. These are a passion for great places, having integrity, showing respect for people, thinking creatively and achieving excellence through detail. This culture informs the way we work, the way we lead the business and what we deliver to our customers. We focus just as hard on the way we work as the products we deliver. The Berkeley Foundation was established in March 2011 to support young people and their communities. Since then, it has committed more than £12m to over 100 charities and worthy causes. These range from in-depth strategic partnerships with programmes like The Money House and Street Elite and charities like Shelter and Lord’s Taverners, to smaller scale partnerships with the local designated charities chosen by staff in our offices and sites. Our goal is that every employee across the company does something each year to support the Foundation. The drive towards measurable, sustainable outcomes is embedded across every aspect of our work and we have aligned our strategy with the United Nations’ sustainable development goals. Our single biggest contribution is our focus on brownfield sites with scope for good public transport, where we can build mixed-use, mixed-tenure development with high-quality public realm. Berkeley is proud to have been awarded the Queen’s Award for Enterprise for Sustainable Development. We are the only housebuilder to have won this award twice. Berkeley’s long-term business strategy, called Our Vision, sets challenging commitments to improve the way we work and to make development a greater force for good in society. They include: Going carbon positive by summer 2018, becoming the first major housebuilder in Britain to do so. Ensuring at least 1,500 people across our direct and indirect workforce undertake an apprenticeship or vocational training by 2018. 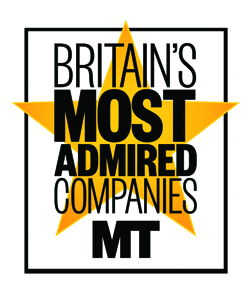 Providing exceptional customer service, evidenced through a Net Promoter Score in line with the UK’s most admired brands. Delivering a net biodiversity gain on every new site, ensuring there is more nature afterwards than before we began. Innovation runs through our development cycle. It begins at the land acquisition stage, through product design, to new ways of delivering and measuring customer service. For example, Berkeley is the only UK homebuilder with an established methodology for supporting community development on all our sites. We think about how people will mix and meet, and influence decisions from the earliest stage of design. Our aim is to create places where people are happy, connected and self-reliant. We also measure people’s quality of life to help us learn and improve as we go. Passionate individuals are the key to our success. The group is always keen to recruit talented people to help us continually improve and we are committed to supporting 1,500 trainees and apprentices across our direct and indirect workforce by 2018.